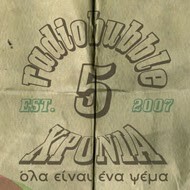 radiobubble - εκπομπές: Serocee (BBC Radio 1 Xtra/Jambrum) #supports Boulevard Soundsystem @ radiobubble, do you hear? Serocee (BBC Radio 1 Xtra/Jambrum) #supports Boulevard Soundsystem @ radiobubble, do you hear? 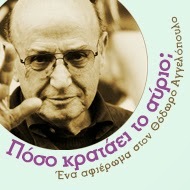 Αναρτήθηκε από Boulevard Soundsystem στις 11:49 μ.μ.